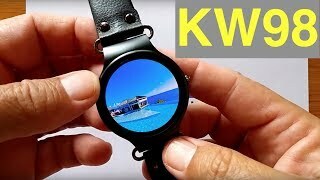 The kw98 smartwatch Smart Watche is manufactured by KingWear and was added around February 2018 and is part of the Kingwear KW98 Smartwatch series. 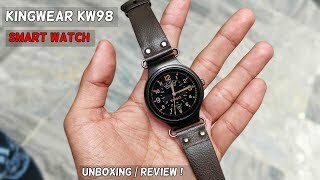 The best price for the Kingwear KW98 Smartwatch in India is ₹ 6333 sold at PayTM and available with free shipping and delivery within Delivery varies per product and location. 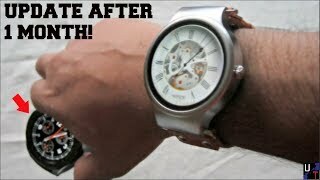 By comparing prices and buying from the cheapest store you can save up to 34% or ₹ 3315. 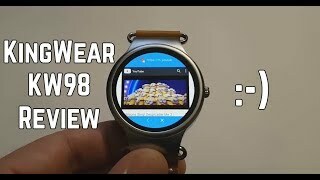 Kingwear KW98 Smartwatch Review Update: I Found A Better Watch For The Same Price! 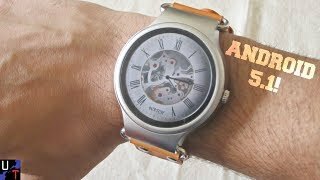 KingWear KW98 Android Smartwatch Unboxing And Review | Best Budget Smartwatch ? 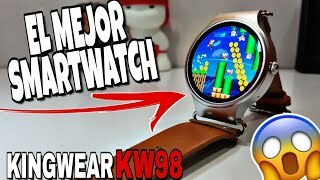 KINGWEAR KW98 Cheap Android Smartwatch Unboxing & 1st Impressions! Price has decreased 4% from ₹ 6593 on 2018-02-01 to ₹ 6333 today.